I was pleased to help launch a new business at Ocean Plaza. 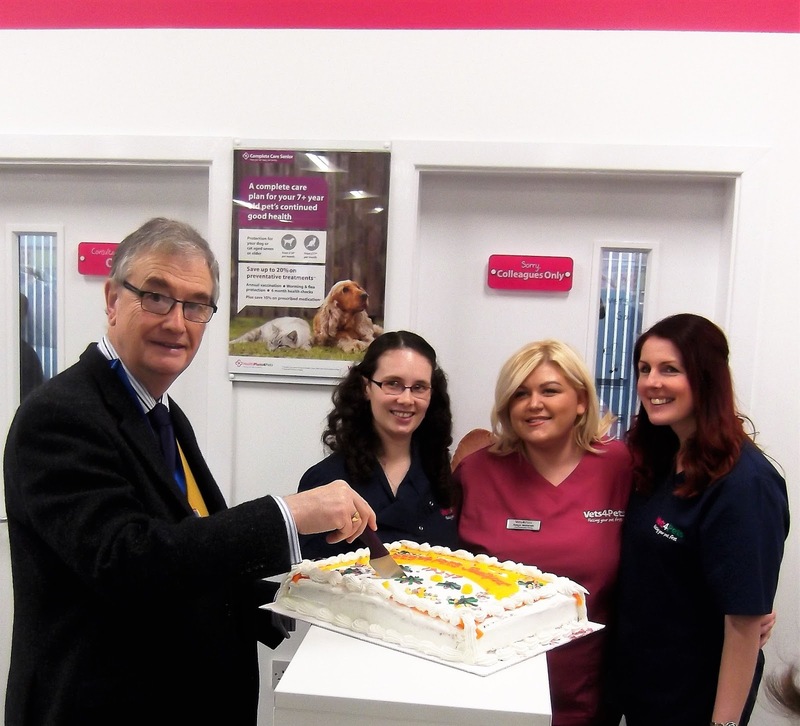 Three young women who have already set up a Vets practice in Widnes and have now opened a new one in Pets at Home in Southport. There was, of course, cake, balloons and a ribbon to cut. I wish them every success.